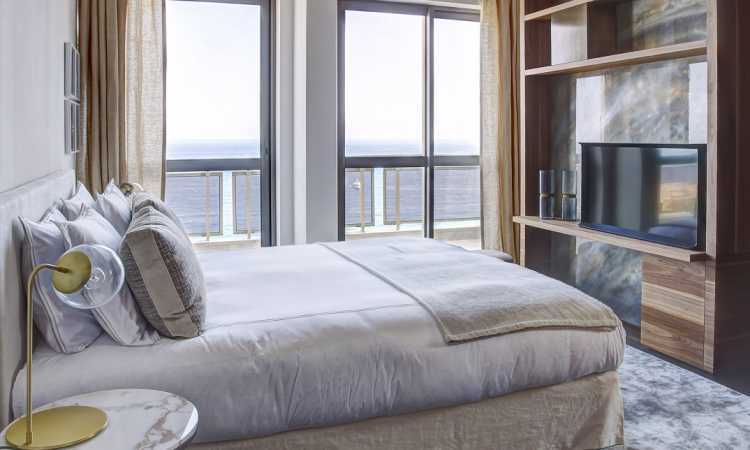 Luxurious penthouse with a rooftop terrace and a private swimming pool is set on the two last floors of a residential building within a walking distance of the Larvotto beaches. 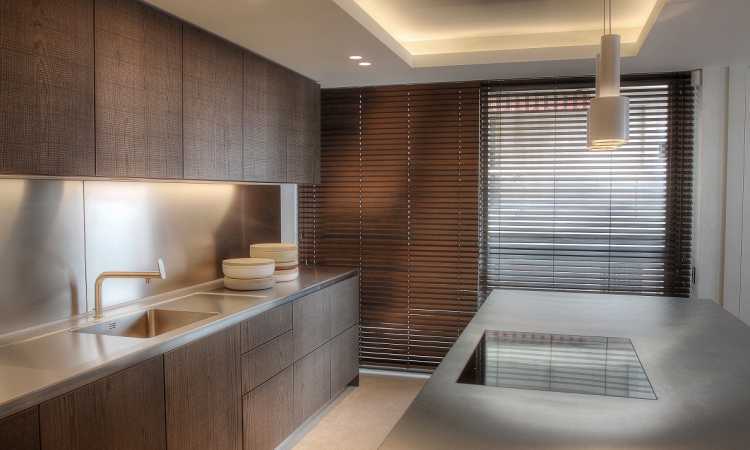 This exclusive duplex has been entirely refurbished and offers modern and luxury features. 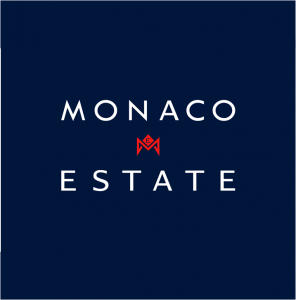 A rare opportunity to acquire a sought-after property in a prime location of Monaco. 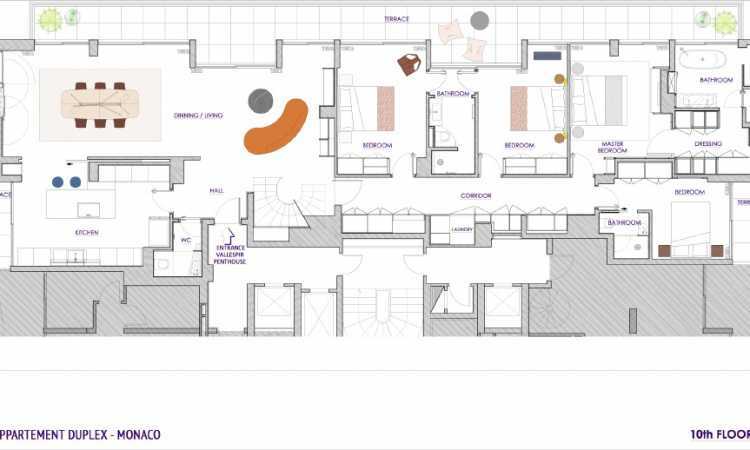 The penthouse’s first floor consists of a spacious entrance hall, a large bath fitted kitchen leading to a dining area opening onto a wide terrace with panoramic views of the sea. 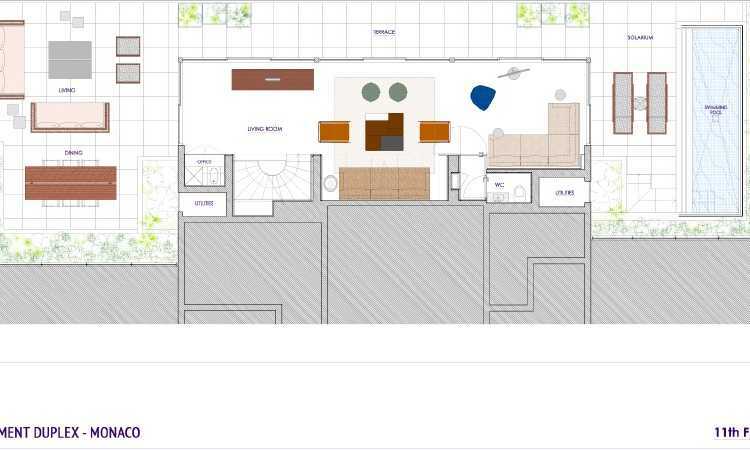 A master bedroom with dressing room and a beautiful white marble bathroom, 3 more bedrooms with bathroom en-suite complete this first level. 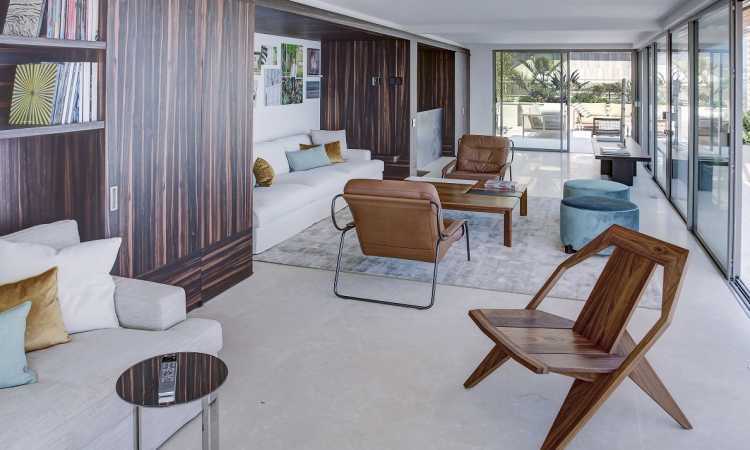 An elegant staircase leads to the roof terrace which incorporates an internal lounge area with home cinema, an external lounge and dining area with summer kitchen and a private swimming pool. 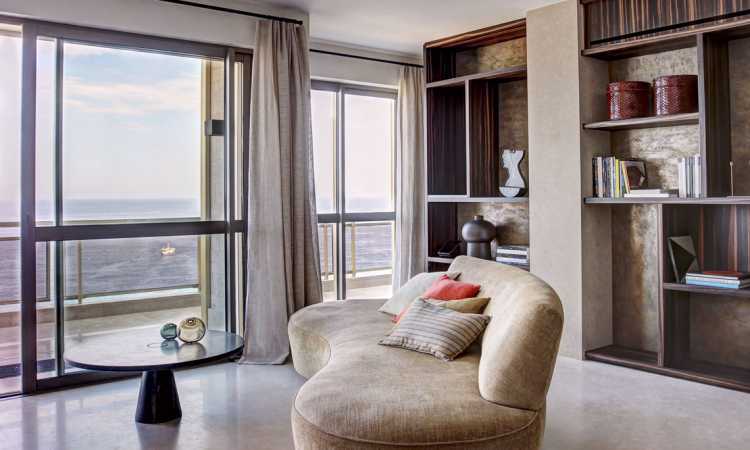 This apartment benefits from stunning views and brightness thanks to large openings from all rooms and balconies facing the sea. 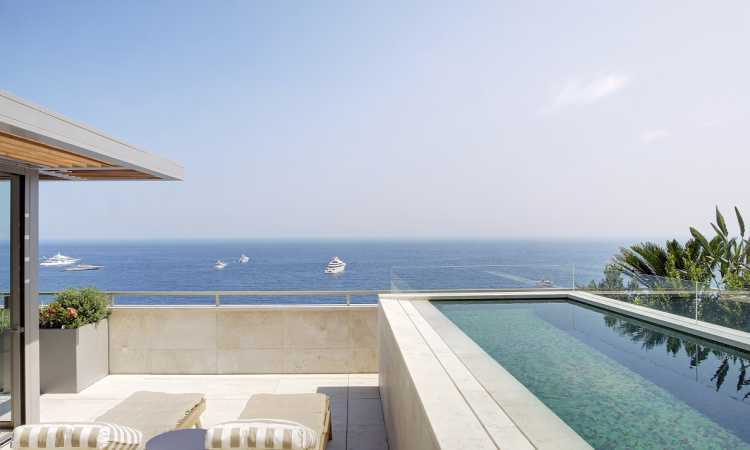 The Larvotto district is considered as one of the best locations in Monaco. Many favorite restaurants and bars are located on the prestigious Avenue de Princesse Grace with easy access to the sandy beaches. Luxury hotels such as the Monte-Carlo Bay Hotel & Resort and the Méridien Beach Plaza are located in this area. 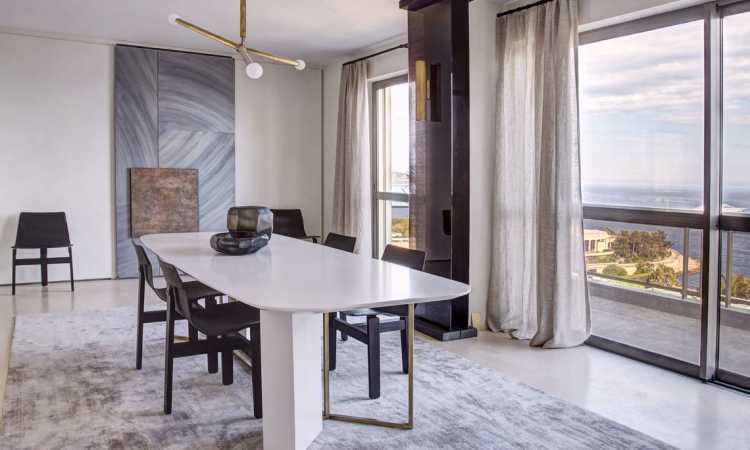 The penthouse is conveniently located on the Blvd du Larvottos within a short walking distance to Avenue de Princesse Grace, the Larvotto beach, the Grimaldi Forum, and the Casino Square. I am interested to receive more information on property ID AP266/0117. Please contact me.